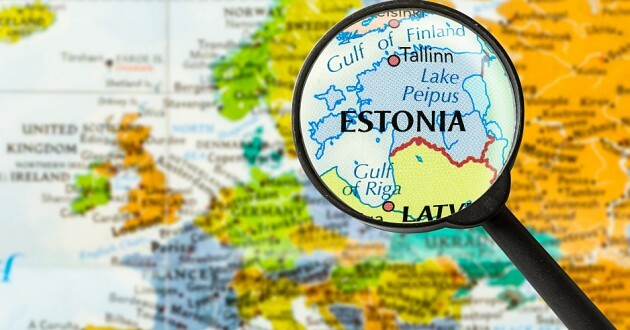 Last week, there were reports that Estonia government was planning to launch its own cryptocurrency. However, as noted in an article posted on Blokt, the Baltic state issued a press statement clarifying that the government does not have any intentions or plans to launch a national cryptocurrency in the new future. The government spokesperson went a step further to state that the only recognized and official currency in the country is Euro. 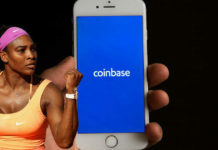 She also stated that the government was only planning to use the blockchain technology in the widely popularized e-residency program that will rely on virtual tokens. 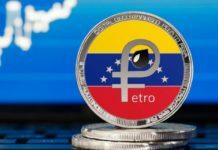 However, the tokens will not be considered a national cryptocurrency or medium of exchange. Estonia main media adviser has also added to the sentiments of the government by stating that the country has never sat in a meeting to discuss about launching a cryptocurrency or any project that would result in the creation of a digital currency for the country. The Estcoin that will be used in the e-residency program will only be used for digital identification processes and not a currency. Japan is one of the countries that launched a similar program and so far, it has been successful. This recent statement by Estonian government is clear proof that the Bloomberg report was inaccurate and based on hearsay instead of facts. In the report, the author had cited comments by Kaspar Korjus, who announced the introduction of Estcoin in the country. After publication of that report, many government officials including President of ECB Mario Draghi criticized it stating that it was misinformed. Most of the critics who corrected the report stated that Euro is the only currency that is recognized by the government and no member state in the Eurozone is mandate to come up with its own currency. IT expert who is overseeing the e-residency program, Siim Sikkut, has expressed his concerns about the report stating that it was misleading. 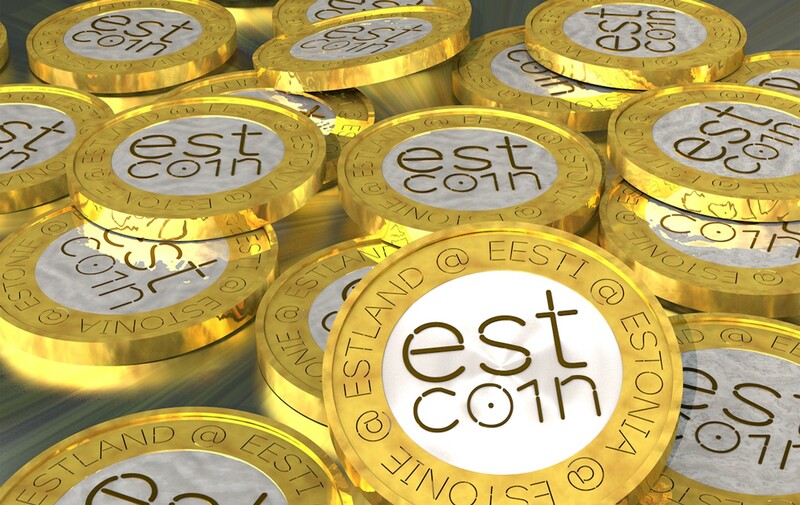 He further stated that during discussion with country legislators about Estcoin, they agreed that the coin would only be used in the e-resident community. 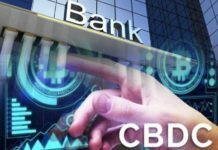 Other technology-based options are not being considered by the government and there are no plants to create a national cryptocurrency in Estonia. The creation and introduction of a national cryptocurrency not only in Estonia but also in the developing countries would have serious ramifications on trade and financial trade markets. Such a decision should be thought out extensively before being launched to ensure that the economy of the country as well as the financial stability of the citizens is not compromised. Countries opposed to such a project could also impose sanctions to the said country thereby making it difficult to import and export goods and services across borders.